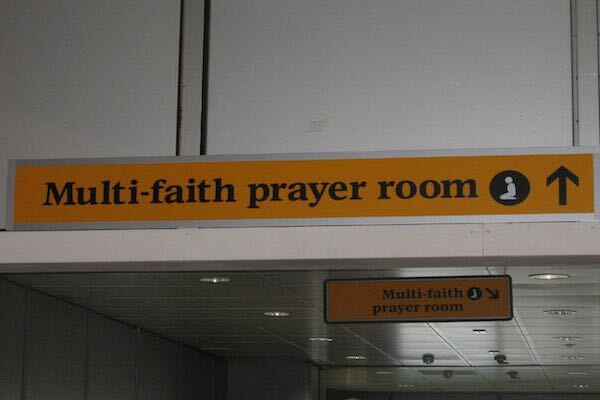 New London Luton Airport Prayer Room has opened! Posted on 23rd November 2015 at 1:58 pm. 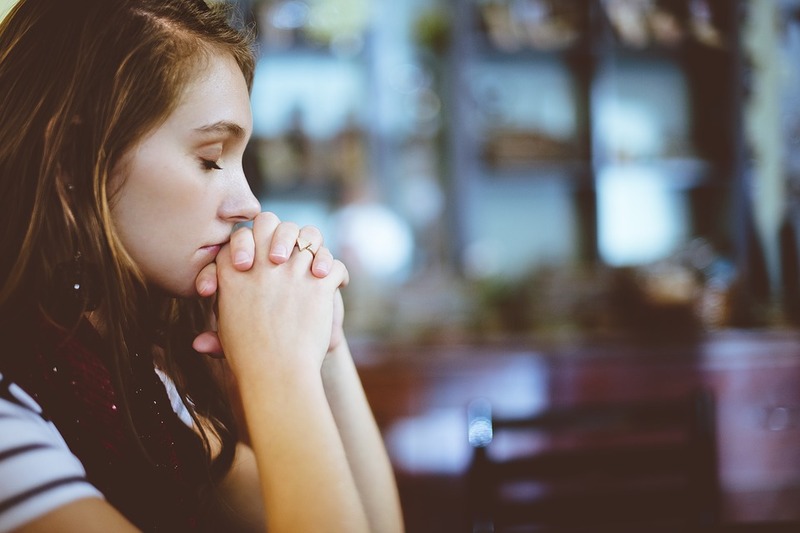 A new 24 hour multi-prayer room has now been opened at London Luton airport for departing passengers and staff to use around the clock! It is located near departure lounge 20, just beyond the retail area of the departure lounge. The Luton Airport Prayer Room room is equipped with; prayer mats, religious literature carpeting featuring direction for those faiths who require it. The Revd. Canon Liz Hughes who leads the The Airport Chaplaincy Team did her best to create a fully functional prayer room that catered for the needs of as many faiths as possible. The new changes have has been implemented as part of a 110 million pound redevelopment which aims to increase LLA’s annual capacity from 12 million to 18 million by 2026. Head over to the Heathrow Airport Guide for more information on worship rooms at Heathrow. A month ago today we travelled from Luton to the Algarve and I have been meaning to get in touch ever since. I did phone the Chaplain at the time because I was so appalled at what was purported to be a prayer room. The only thing it was fit for was as a luggage store as it was no more than a walk in cupboard. There was not a single seat to sit on let alone a kneeler for prayer and the whole ambience was very claustrophobic with no furnishings of any kind. In all it provided the least inducement to prayer you could possibly imagine and was not a fit place for humans and completely disrespectful of the Divine. I must say I was shocked as I have never encountered this at other airports and feel that Luton should come up with something more appropriate despite the building works. On a more positive note, once we were in our resort we were able to attend a shared English Church which somewhat made up for the disappointing start to our holiday. Really sorry to hear of your experience, Jenny; not the best start to your trip, I’m sure. Have you contacted Luton Airport directly about this? We’re a guide to the airport, not the airport itself. Although if you complained to the chaplain at the time, perhaps he passed on your comments?